From protecting your workplace rights to protecting your wallet, there are great benefits to being an NTEU member. Along with these benefits, NTEU members are backed by the collective strength of a union. Discover the array of money-saving benefits exclusively for NTEU members. Insurance―Life happens. NTEU members can choose from a variety of insurance products including life, accident, disability, cancer and critical illness. There are also group discounts on auto, homeowners’ and renters’ policies. Travel/Car―Save money on hotel stays and rental cars. Time for an oil change? Save at participating Jiffy Lube locations. Wholesale Clubs―Save money with discounted membership fees and free gifts from Costco. Health Care Services―Get discounts on health screenings provided by Life Line Screenings at convenient locations in your community. Professional Services―NTEU has a special discount for members looking to become Certified Public Accountants or needing attorney services. Home and Moving―Don’t put up a “For Sale” sign without first checking out NTEU’s home-moving discounts. NTEU members can receive a cash rebate from Weichert Relocation Resources, Inc. and save on National Van Lines services. Get an overview of our benefits in the Member Benefits Guide. 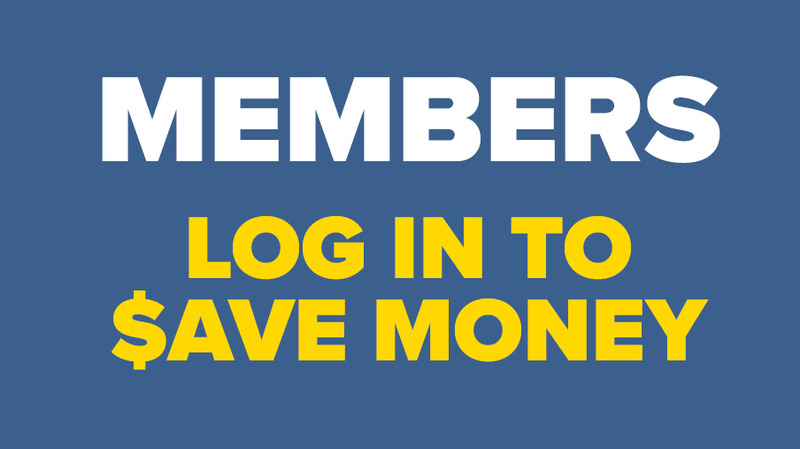 Members: Click here and log in for exclusive discount codes and detailed benefits information. You can influence workplace decisions. With NTEU, your opinions matter. You can vote to elect your chapter leaders and play an active role in your chapter’s affairs. You can influence and ratify new contracts NTEU has bargained on your behalf. You can be part of - and vested in - a powerful organization that fights for your rights. The many rights and benefits enjoyed by federal employees didn’t come easily. No one handed them to us, not Congress, not the White House, not any federal agency. NTEU members won them, at the bargaining table, through legislation and by having a voice in the workplace. Increasingly, union members are also lawyers, CPAs, bank examiners, IT experts, scientists, doctors and analysts. 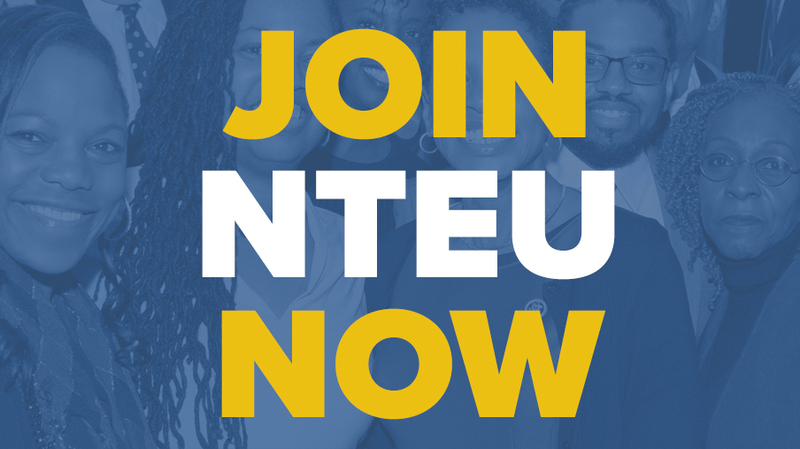 Your voice is strengthened with NTEU. NTEU gives white-collar employees expertise and power at the bargaining table. In the workplace, you often don’t get what you deserve, you get what you negotiate. It’s a myth that unions are only for blue-collar workers. The reality remains that unions are the linchpin a positive workplace and satisfying work life. You get news on important issues in your workplace and throughout the federal sector. The union’s flagship publication, the NTEU Bulletin, provides in-depth coverage of federal employee news as well as columns on retirement and workplace rights. For breaking news and alerts, NTEU has a weekly e-Bulletin. There are also a number of specialized digital publications and updates exclusively for NTEU members.